Individually shipped products (excluding all kit items) will ship inside a disposable paper packaging. It includes important information about the product’s ingredients, origin, qualifying labels (such as cruelty-free) and a visible opening to see the product inside. 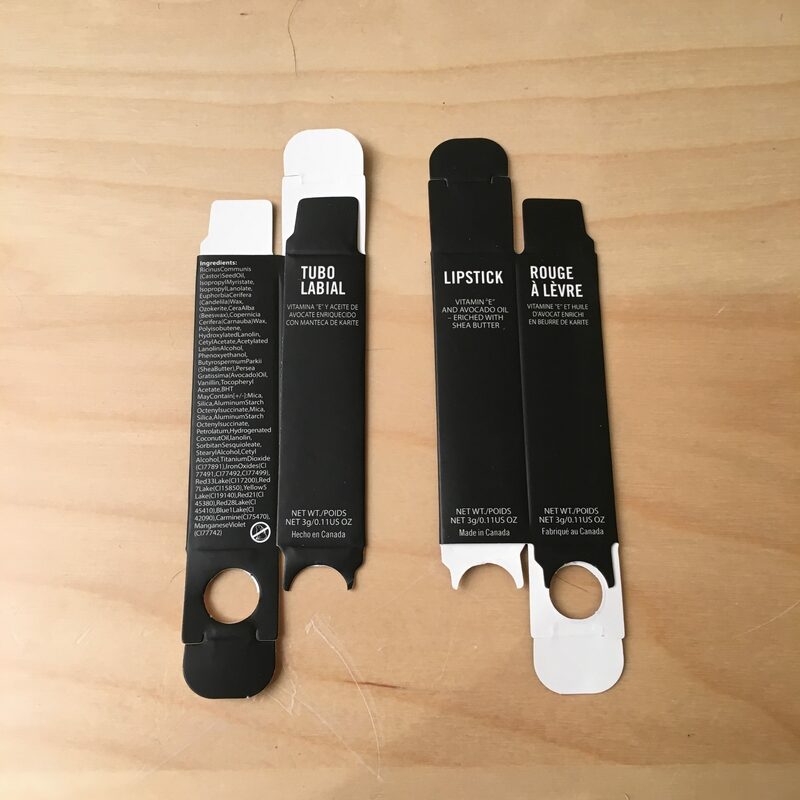 Add kits into your store if you want to fully control the packaging of your cosmetics! Individual kit designs now supported. Read the update.